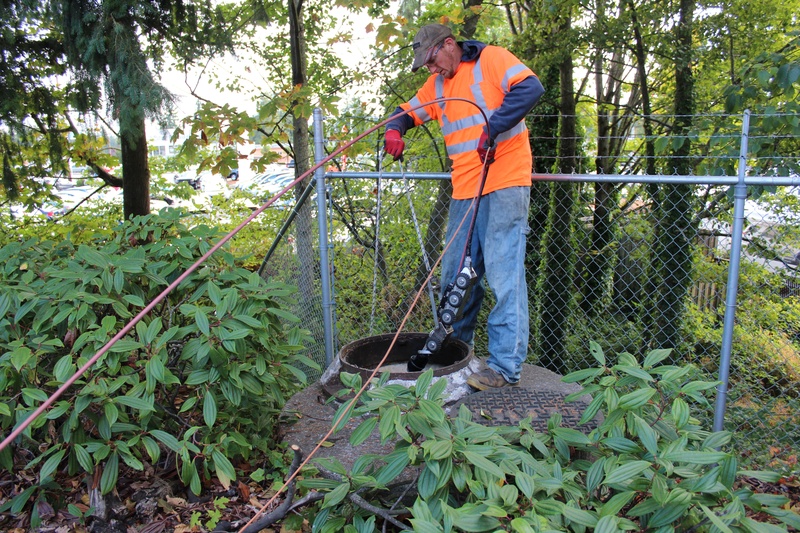 Sewer drainage issues are the last thing you want in a surgical center. Doctors—and those in their care—like to keep things clean. 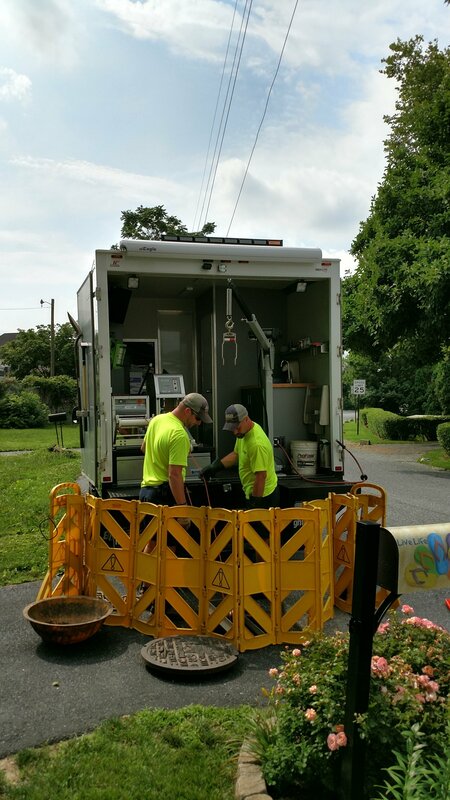 In fact, when Carl Fielder, the video inspection coordinator for Luckinbill, Inc., paid a visit to the clinic to inspect the center’s drain system, he and his teams were asked to wear paper coats, booties and goggles, and cover their heads and facial hair. 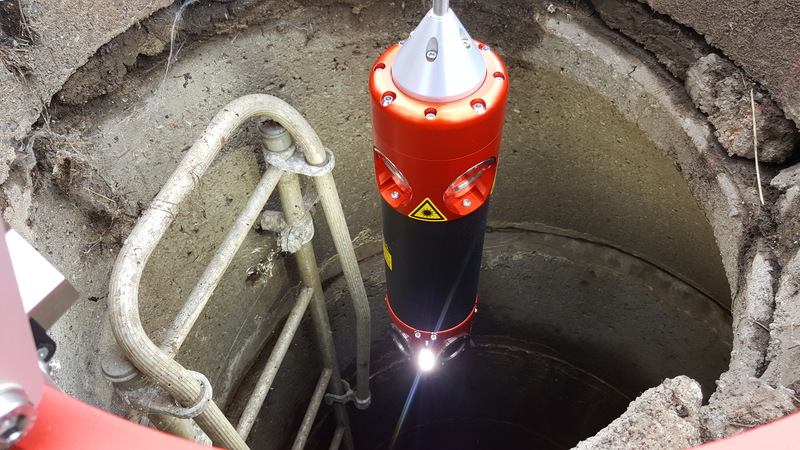 Their ROVVER X inspection crawler received a deep clean and was covered in plastic wrap. 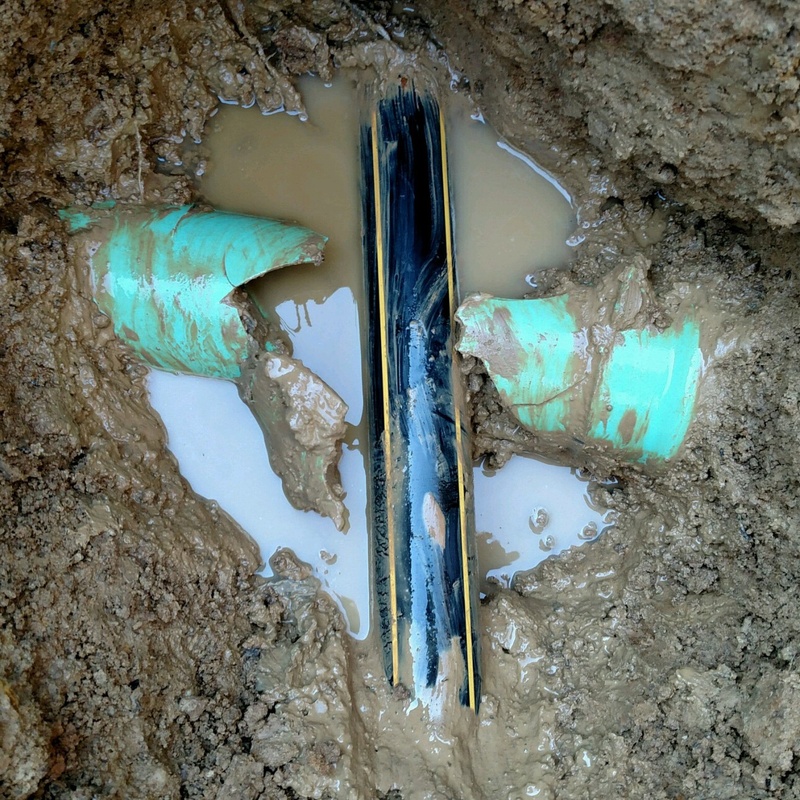 Inspection experts know the devil is in the details. The more accurate the imagery, the more agile the hardware, and the more exact the reporting, the easier it is to identify existing issues and prevent future crises. 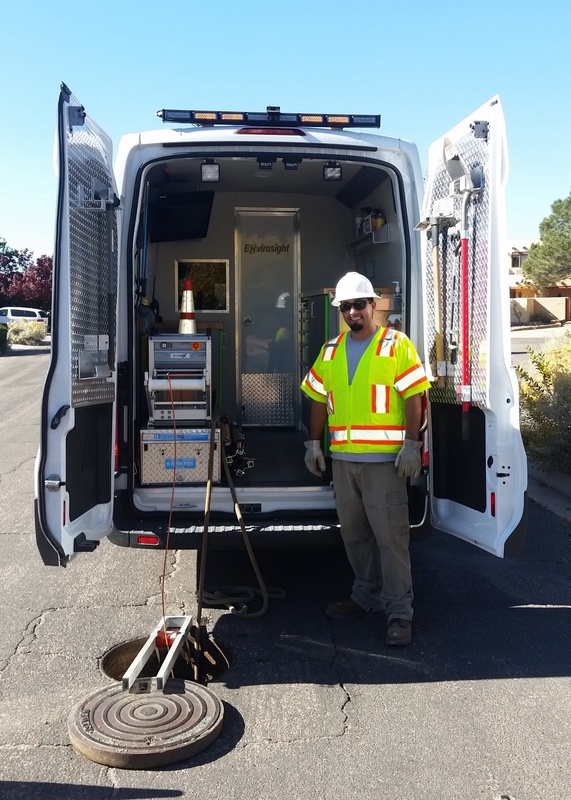 The professionals at Compliance EnviroSystems, LLC (CES) have used that insight to rise quickly in the sanitary sewer and storm drain evaluation industry. Agriculture is one of Minnesota’s most robust industries: Over 74,542 farms lie within its borders, with an overall economic impact of $21.2 billion per year (source). 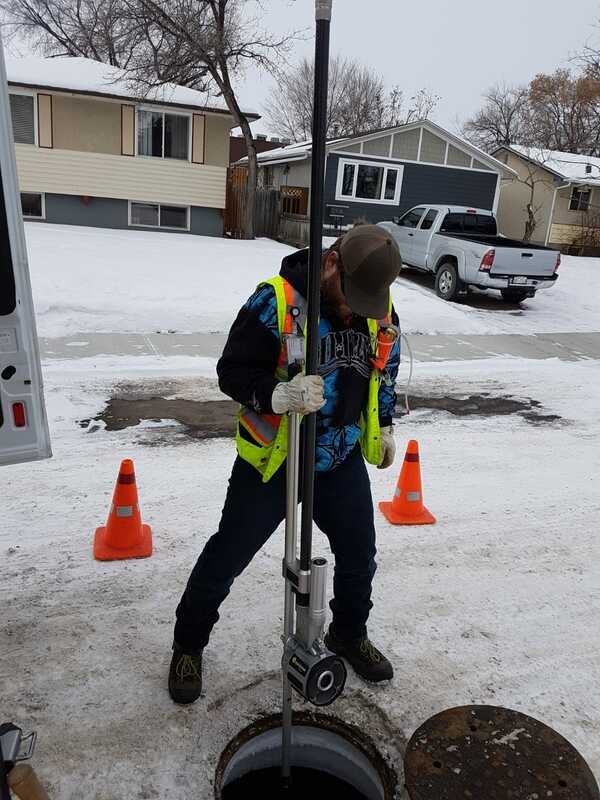 AgWater Management plays a vital role within the community, providing services such as farm drainage planning; drainage system mapping and layout; aerial photogrammetry, photography and videography; and ditch viewing and wetland delineation. 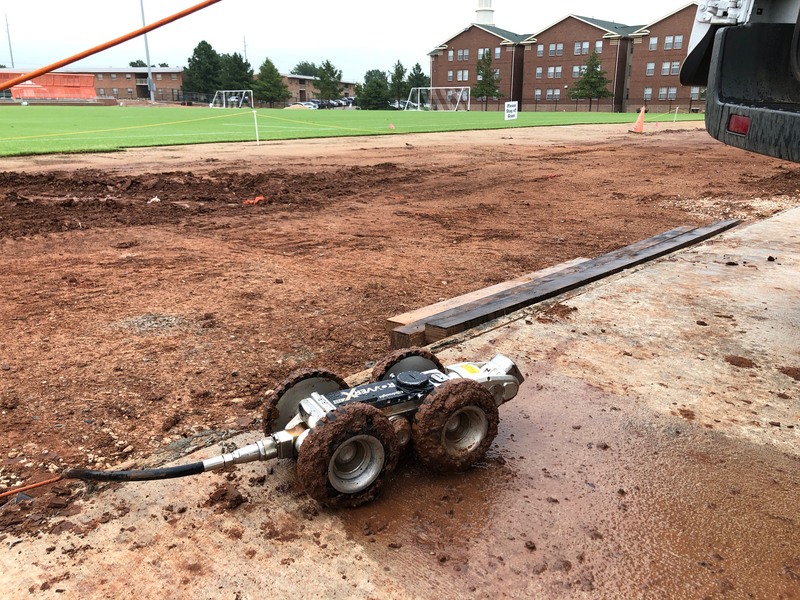 Guided by its laser sharp focus on growth and customer service, AgWater added drain tile inspection to its toolbox, and the service quickly became one of its most requested offerings. 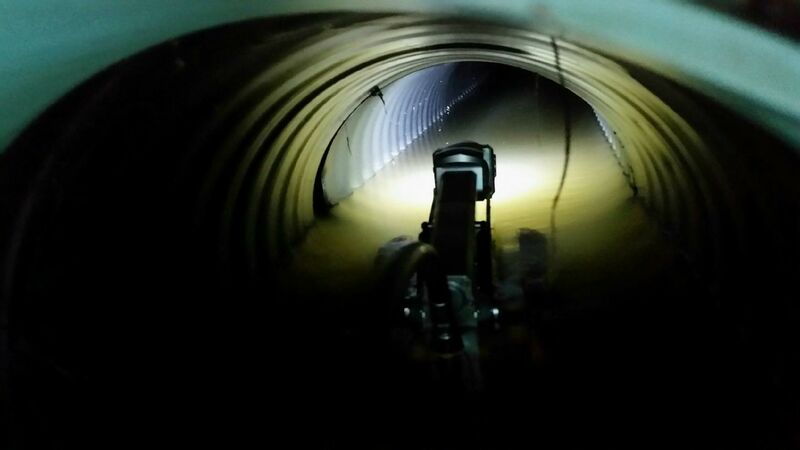 Founded in 1954, Innovac had humble beginnings as a residential duct cleaning company. 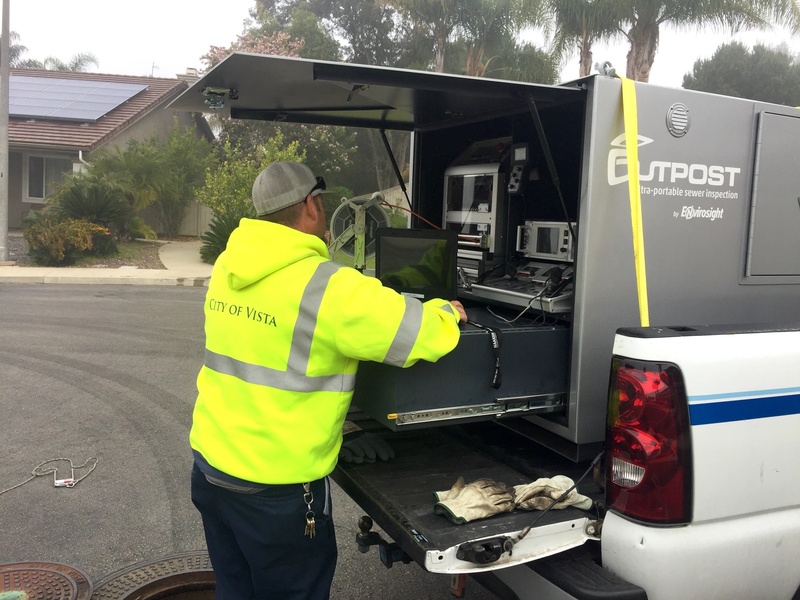 Over time it expanded its offerings to include commercial duct cleaning, industrial vacuuming and CCTV pipeline inspection. In 2014, the company changed ownership and Nirpaul Kang was brought on board as the Director of Business Development & CCTV Operations. Once hired, he identified opportunities that his division could capitalize on to increase revenue and service his customers better. 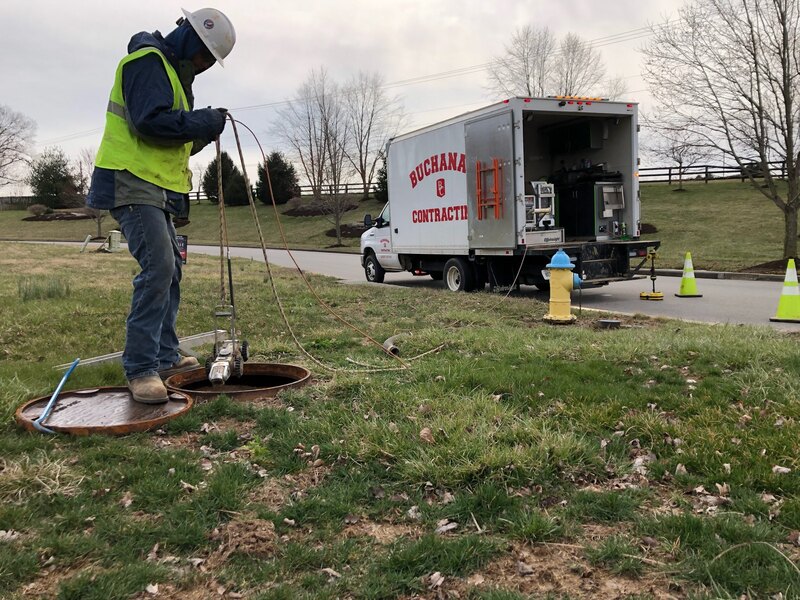 When it came time to replace Lancaster Area Sewer Authority’s lateral launch sewer inspection system, John Vilga, the Authority’s Maintenance Supervisor, wanted a more dependable system that didn’t come with a steep learning curve.